With more than 45 years experience, White Light has a strong reputation in supplying the latest state-of-the-art technology to the entertainment industry. 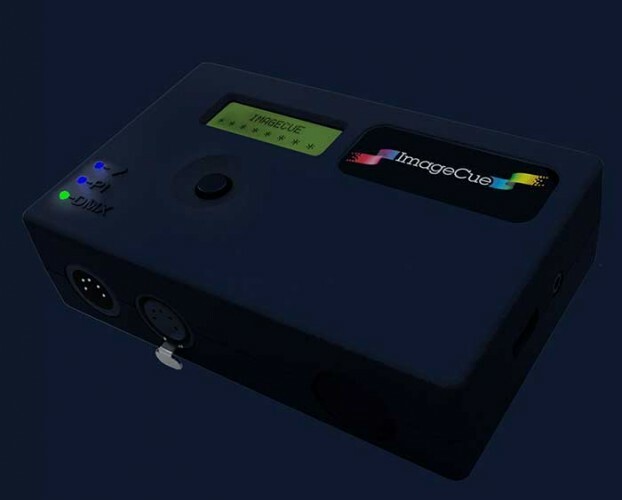 As it continues to develop its range of video technology, the company has recently invested in the new and innovative ImageCue: a compact, easy-to-use image server that provides control of high definition still images and videos with only 12 channels of DMX512. The product is now available to purchase through WL, who is the exclusive UK distributor. ImageCue has already made a huge impact in the world of playback devices, having won the LDI 2015 PLASA Member’s Choice Award for Best Gadget. The product allows users to supply their own images and videos using a USB flash drive or external hard drive and can provide access to over 65,000 image and video files. It is also extremely fast, with images and videos able to be selected and played back in less than a quarter of a second. ImageCue also has several advanced features should users wish to draw on these. They include the option of full RGB mixing control of the background along with colour mixing that can also be used in the foreground to tint images and videos. The server can also crossfade still images and allows PNG files with transparency to be overlaid into images and videos. 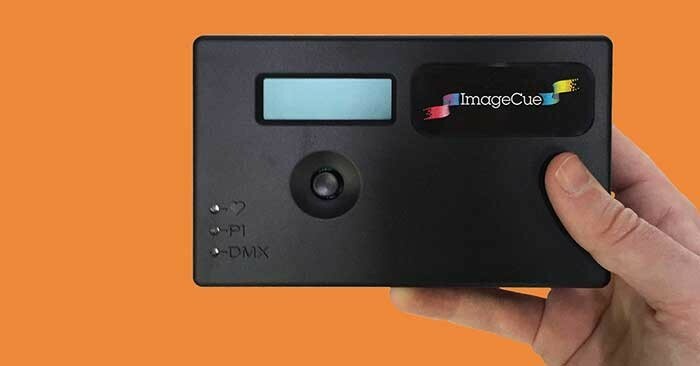 ImageCue is now available to purchase via ShopWL and is already proving extremely popular with customers, who have been impressed with both its price and simplicity. This investment in ImageCue further signifies WL’s commitment to investing in and sourcing the most innovative and ground-breaking technology, which can then be utilised by its wide range of customers.